House hunters, real estate agents, first-time home buyers, and many others have questions about FHA home loans. Some of the answers to these questions are complex and require quotes from the FHA home loan rulebook, HUD 4000.1. But in other cases these questions have basic yes-or-no answers, which is good enough to start some on their journey toward an FHA home loan with the right basic information. The following is a group of important, simple questions and their yes or no answers. Do FHA Home Loans Require Me to be a First-Time Home Buyer? 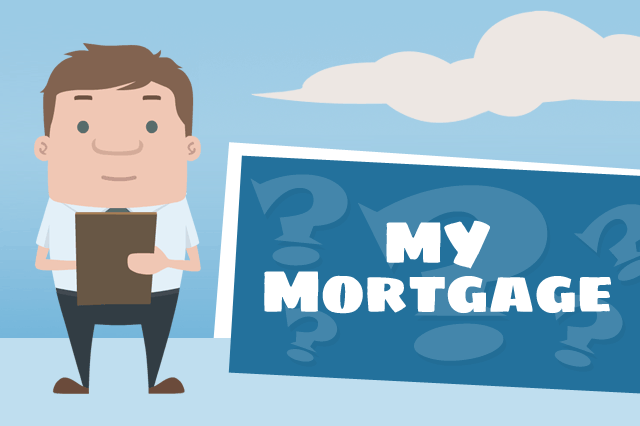 Can I Buy a Home With an FHA Mortgage Even if I Have Owned a Home Before? Do I Have to Sell My Current Home to Buy a Home With an FHA Mortgage? Am I Required to Occupy the Home I Buy or Refinance With an FHA Mortgage? Do FHA Home Loans Have an Income Limit? Are FHA Mortgages Need-Based Loans? Is There a Zero-Down Payment FHA Mortgage Like VA or USDA Loans? Is Down Payment Assistance Allowed From Friends, Family, or Employers? Can the Seller Contribute Funds Toward My Down Payment as an Incentive to Purchase? Can the Seller Contribute a Portion of My Closing Costs as Opposed to Seller Contributions Toward Down Payment? Can I Get an FHA Loan to Buy a Home I Want to Rent Out if I Live in the Home? Can I Get an FHA Loan to Buy a Home I Want to Rent Without Living in the Property? Can I Apply for an FHA Home Loan With a Co-Borrower? Talk to a lender today if your basic questions have been answered but you need more information. This article should serve as a good starting point for a conversation with a lender.